1. Brand new still in crate BE4R berlingo box for the case and selectors and donated it's new bearings and syncro rings to freshen up the rest of the box. 2. Peugeot 205 1.9 GTi (BE3) for the input shaft and the 1st-5th gear clusters that are close ratio. The 306 box may donate it's 5th gear should I need a lower my revs when crusing in 5th, as the planned box will likely have a top speed of 110 with 45 profile tyres, but planning to change to 50 profile tyres for a better selection of tyres. This is all put together with a lovely gripped diff. There are a few subtle differences between the be3 and be4 boxes on both the selector mec and the pinion shaft, which I will post up when I get the chance. as it does have an impact on the mixing and matching of ratios between be3 and be4. Now have to make up the two shafts and dummy build the box before the final assembly. I will keep people updated, but please remember this is only a blog and not a how to guide - When buying stuff please check part numbers and measurements i.e. shims, driveshafts lengths etc for yourself. I would hate for people to copy me and find out it is wrong. Last edited by jools; 27-04-2012 at 12:11 PM. I had heard of the many minor differences, but hard to find precisely what fits and what doesn't, and I've not stripped a BE4 yet! Sounds like a headache, watch and not get muddled up! drive you must use the BE4 pinion gears. When using a BE-3 final drive pinion you need to use the BE-3 pinion gears. A common misconception is that they are totally mixable. I'd heard that bit, all the other bits swappable? Pretty much with a bit of common sence. Aftermarket gearsets + FDs I can't comment on quite yet. Jools, is the berlingo box linkage and manual clutch or cable and hyd clutch ????? Do you have to use all BE3 bits or can you use BE1 bits ???? What do you need to do about the bearing carrier for the drivers drive shaft ???? use the one that matches the donor BE4 casing. the linkages and clutch levers can all be swapped easily enough. So far i am using be4 case and selector mec which is normal rod shift. The clutch is hydraulic and will need changing to cable (but lets get the box built first!). 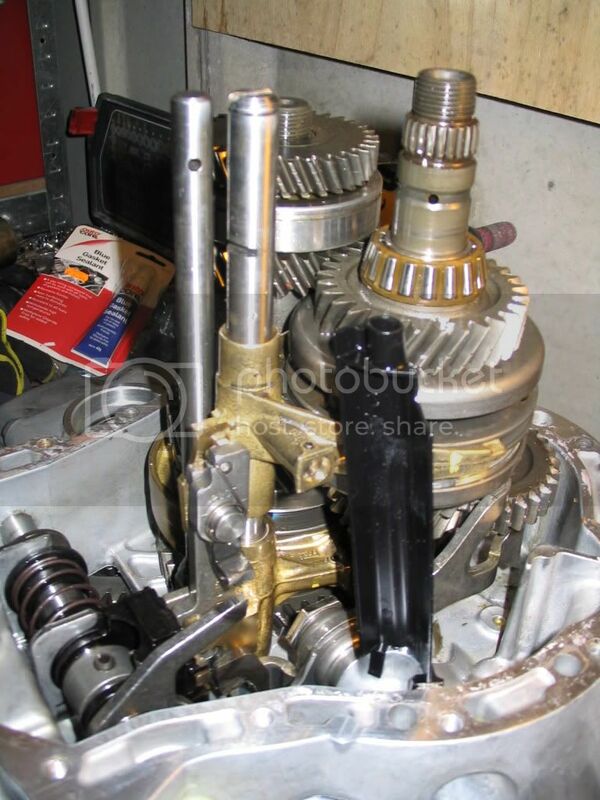 I am using the BE3 sourced input and pinion shafts, crown wheel and gears. The other difference I have found so far is between BE3 and 4 pinion shafts apart from the splines for 3rd,4th and 5th is the overal length of the shaft as the be4 shaft is a fraction longer as the be4 5th is slightly thicker. Of course it all works so far, got to put the thing back together! For the drivers driveshaft I have sourced an intermediate bearing carrier from a 1600 berling. The shaft solution will be tackled next year when I have the box made up, and have some spare time and cash. 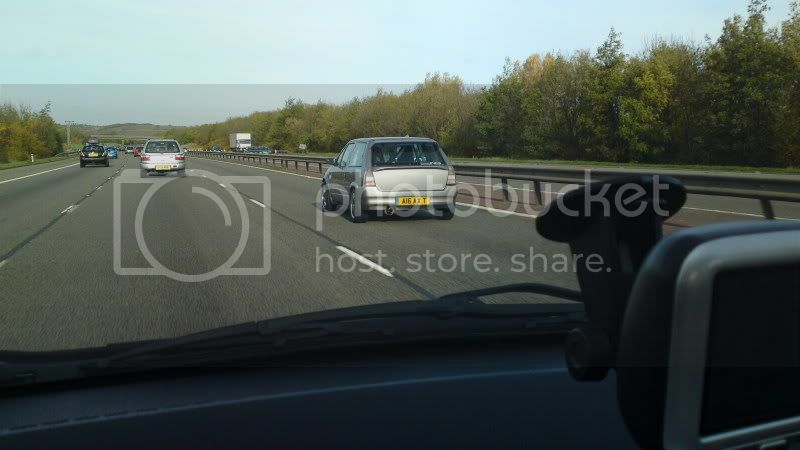 Are you using this on a 106/Saxo? I can do a set if hubs and spacers for you. There is an oem n/s shaft that is a direct fit btw. This is for a s2 rallye. Tell me more about the hubs. Very interested in knowing which oem shaft is a direct fit, I have heard that a higher spec 306 shaft may fit, but need to confirm this. aye a scrap yard hunt is in order I think. Welsh pug. It's not a 2mm spacer. Also you need to fit later model 37mm I.d bearings. As the taper of the end of the be shaft will fowl with the smaller bearing. You are also wrong about what n/s shafts will fit. Berlingo, xsara and piccaso will not fit. You should really get yours done before giving direction to folk lol then you will be able to advise appropriately. It is a 306 shaft for a 1.8 16v model. Hope that helps jools, pm me if need any info chap. how thick is the spacer then steve? and why will the other shafts not fit? Granted I have not done the conversion all myself, but I have gathered as much information as I can and helped a guy I service a Saxo Rally car to get and make the parts required. A proper Saxo Rallye Car will have different hubs with different offsets and different shafts as it uses a 1 piece o/s shaft and also doesnt have a speedo drive housing, just a blanking plate. So thats not really relevant is it with regards to a 'DIY' BE kit. I gave you the majority of the information regarding the conversion on SSC remember. The other shafts do not fit.. because I have tried picasso and xsara vts. They did not fit. I also wasted money buying a 406 1.8 16v coupe shaft which was the wrong length also. Regarding your pm about supplying you with dimensions for the upper BE engine mount welshpug , I am unable to at the moment as am currently away with work for a 2 week stint. I can give you dimensions from the 4th of january onwards though as thats when I'm next back in aberdeen and at the workshop. Buy a pair of stainless spacers from me for £20 and you will find out how wide they need to be. Along with BE hubs to suit for £30.. mates rates. If I haven't got those dimensions before, I will get in touch when you get back Steve, that'll save a lot of time in the garage! 500 for genuine citsport shaft is cheap, not brand new surely? If so bargain! Essentially just a clubman rally car, it doesn't fit into group N or Group A at all though it started off as Group N, Garry wanted something quicker! Satchel throttle bodies, cams and high comp, about 180 bhp, lots of Citroen sport bit here and there, home made BE4 conversion. That was brand new shafts from CitSport last year Proper uprated items. Taking attention to detail to another level that is with proper equal length shafts! Not a problem taking the topic slightly off course, as there is much relevance to the topics. I am also very greatfull for others sharing information as I am happy to share any information gained through my own discoveries, basically it is the only way I and I am sure others will be able to do this conversion. is to be stronger and more reliable and how do you ballance a cut and welded shaft. Is there any solid/solid end shaft you can use that can be cut back and re-splined? plenty strong enough for most on here I'd imagine, I have experience of shortened hollow Peugeot/Citroen shafts in V6 conversions, both 205 and 306, these engines as standard run a nice fat 200 lbft. these shafts are not balanced from the factory, as as long as they are still straight after welding they will be fine. Depends on the quality of the work. We've been running welded shafts on a range of road and competition cars for years with no problems, even on the stickiest Avons. Yet more lovely information coming out, many thanks all! Fith and final box stripped tonight, got to press the rest of the bearings this week, then build the box up at the weekend/next week. Last edited by jools; 07-12-2010 at 08:14 PM. Finished putting the gears bearings etc on the shafts, and dummy built the box to check the selector mec worked ok.
Have used the following BE3 205 1.9 gti gear cluster, on Citroen Dispatch BE3 4.9 crown wheel and pinion. New syncro rings used with standard 205 syncro hubs (they look sturdier than later BE4 ones). Still deciding on whether to go for BE4 selector mec or convert to BE3, as the BE3 mec looks to be sturdier, although the BE4 box I have being new should be on the button. Need to get some sealant to seal up the box when putting it together. Any recommendations? I use Loctite 5922, which you can get from Halfords and the like. Cheers Mankee, did not manage to get some so it will have to wait. Fitted the diff to the crown wheel today using new bolts and some thread lock. Had to grind back a couple of high spots in the case where the new diff body touched so the case clamps the bearings properly. 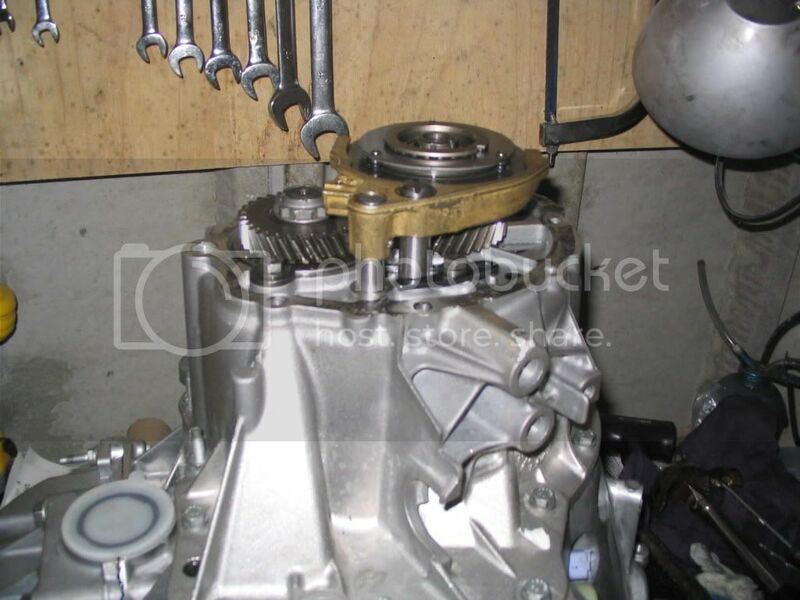 Not have at least .5mm clearence between the diff and gearbox case, Essential to do this as if you do not it will write your diff off, and will cost you lots to repair! Think I have decided to stick with te BE4 selector mec, as the change is on the button. I have a spare set of BE3 selectors now tucked away just in case. So now need to build the thing up for real. Maybe this week! Flickr is better as it gives several smaller images you can post on the forums . Again sorry for the spamming Jools, just thought it would help prevent people spending money on incorrect parts, as i unfortunately have. Also you don't need a VIN number at all, use the "old parts catalogue" from the menu on servicebox and its much easier to find what you need. Don't worry about spamming, as this kind of conversation is exactly what BE conversions need. I am affraid to say you have also just saved me about £115.00 as I was going to buy that lot. I will just buy the bracket. I have however bought a lovely pair of genuine new Peugeot driveshafts, a 306 1800 lhs one and a 306/405 RhS one, both non abs. Hope the buggers fit when modified. Thought about buying second hand, and recondition them, but these worked out cheeper. Last edited by jools; 26-03-2014 at 10:12 PM. I take it from this the parts are not simple plug and play, but need some fettling, with the clutch arm I assume you take a standard hydraulic arm and adapt it to take a cable in the end by drilling a hole in the centre where the clutch slave clylinder sits an a couple of cuts to the outer edge allowing the cable to be placed in the arm. Is the cable simple to modify? Not that any of this bothers me, it just makes it more interesting! My intention wasnt to slate anyone, just to find out correct info and possibly warn others of my mistakes. I have found an alternatie part from dealer that should be with me tomorrow, i'll let ou all know if its the correct one. As for the cable, does this tich308 have them custom made ??? How can i get hold of him ??? He modifies them himself. If you PM me I can give you his phone number - alternatively his username is "titch308" on most forums (here, 106OC, sax-p etc). Feel like i'm actually getting somewhere now. Clutch arm, release bearing and cable outer bracket sorted, onto the cable now. aye part numbers would be very helpfull, as that cutch arm looks longer to the one I have just bought, I have got 2117.66 off ebay new for £7.00. Just putting the gearbox back together, the main case is now sealed and bolted together, got to assemble 5th gear and dropped the stepped washer that sits under the 5th gear bush on the input shaft and I cannot remember whch way it goes up. Any ideas - I think it is flat face up against the bush but if anyone can confirm this it would be great. Some photos, hopefully they will work. Box now wating for end case cover which has been sprayed black. Last edited by jools; 19-12-2010 at 07:54 AM. Thought I would post up some of the costs of my gearbox for people to see it is not as much as people think, The box it'self is just over 1k. 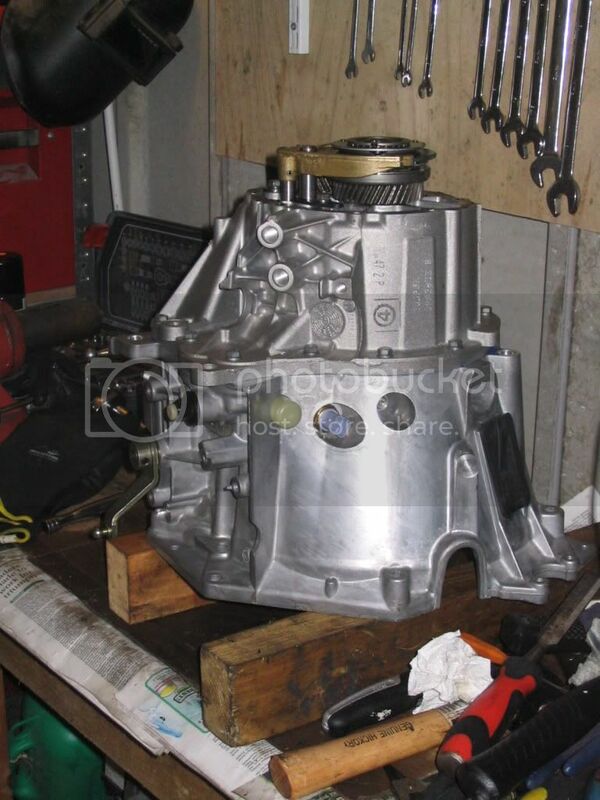 The fitting is around £650-750 est, but for all that I am getting a bomb proof box which will hopefully require little spending on it apart from servicing the diff once in a while, and driveshafts that will stand up to the punishment. 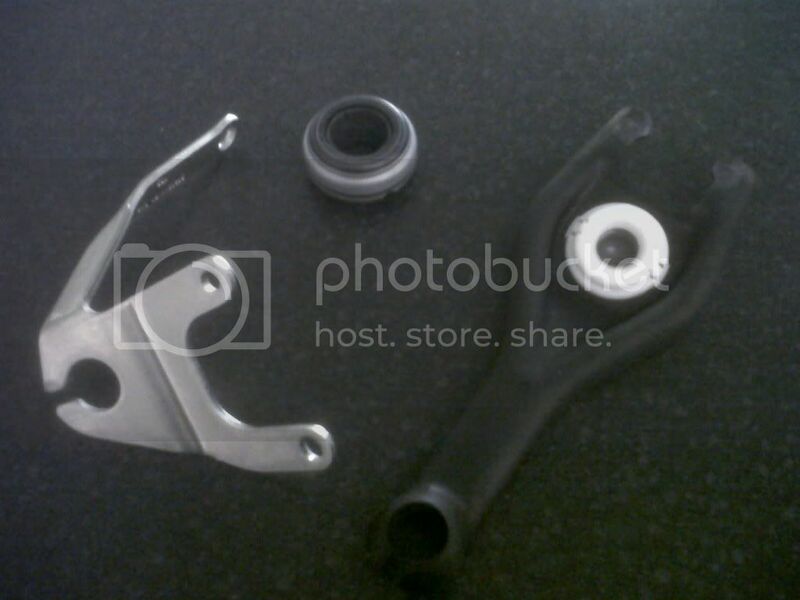 Hubs, machining etc £50 - machining by friend for free. Total costs £1665 -1765 est without recouped costs. The eventual costs will depend on what I sell from my old bits for. I have various bits from some BE boxs. My 106 Rallye box (leo's old box), standard driveshafts (50k) and Grp A selector mec TAZ alloy quick shift, bulk head mounted crank (all done under 2k). The 106 bits will be available late 2011-early 2012. Hope this is some help to people. Nice work dude, I always think the BE looks mahussive bolted to the TU engine Any idea of the weight difference? Oh and I would snap up that bell crank when you start selling the MA bits, mine is shagged. Aye, it's almost as big as the engine. No idea about the weight difference is, but from memory the box in dry trim is under 40kg's + the extra weight of driveshafts and larger hubs. I am not really bothered about the weight as it it is a question of realibility and cost effectiveness over a slight weight penality in this case. I would be spending the same money if not more on a nice close ratio ma box, that was still inherently weak. For those who are interested these are the ratios and speeds. 1st 33, 2nd 51, 3rd 70, 4th 89, 5th 109. Top speeds shifting at 7200 with 195 50 15 (prefered tyres). 1st 34, 2nd 53, 3rd 72, 4th 92, 5th 113. The engine will rev to 7500, but 7200 is in an attempt to preserve the engine. Its about 6-7 kilos difference between MA + BE boxes.